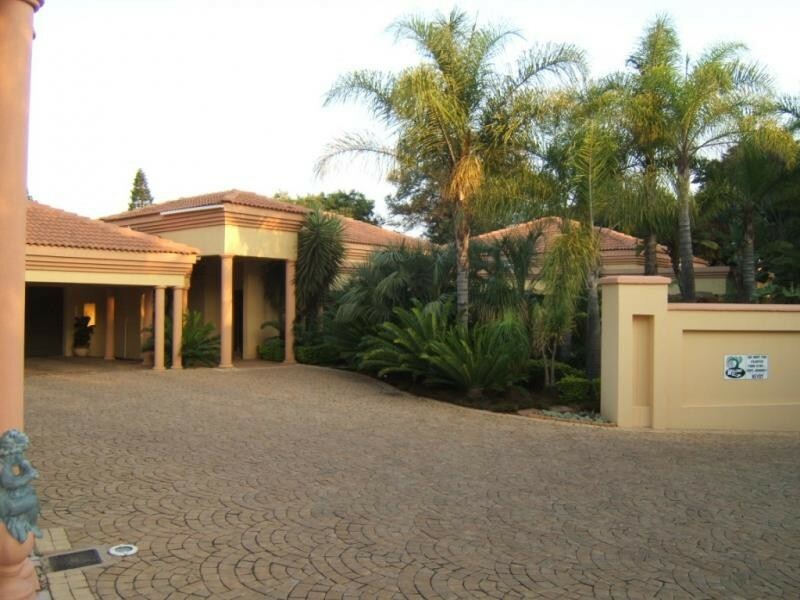 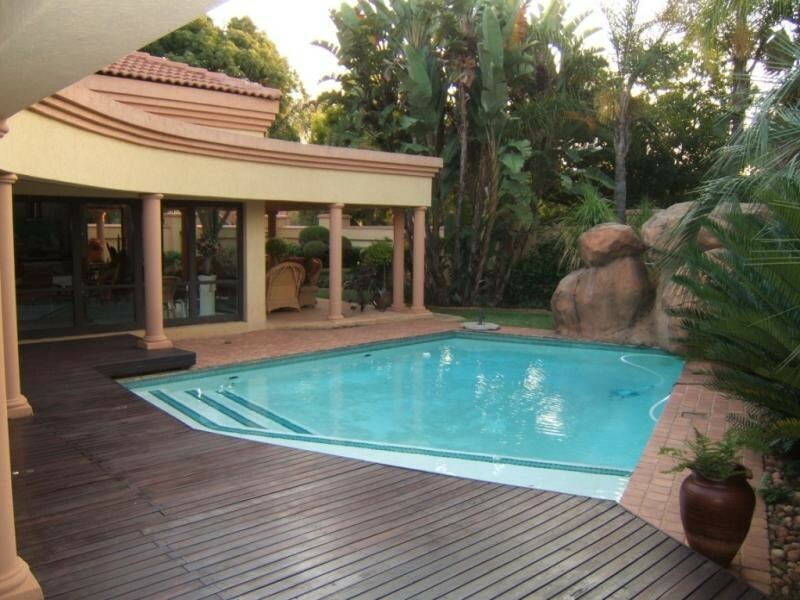 This luxury guest house is beautifully decorated and is situated in a professionally landscaped garden. 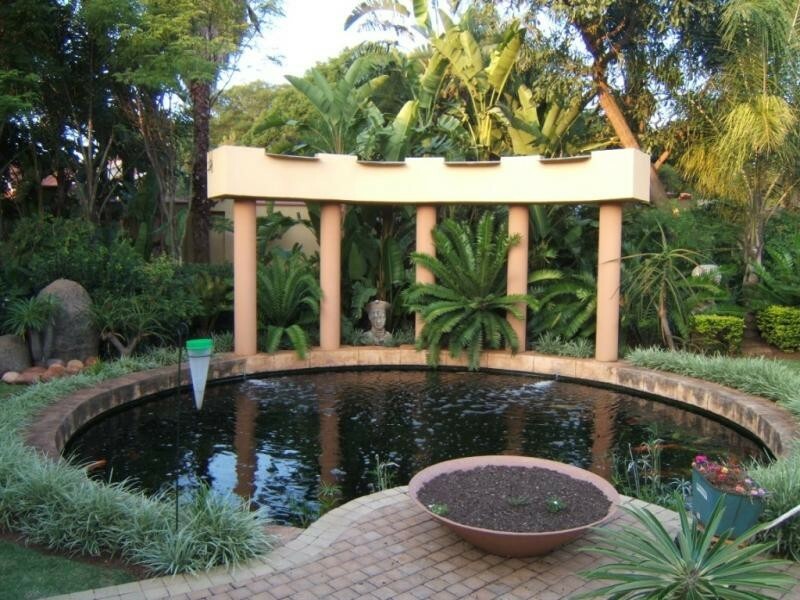 The relaxing atmosphere is rounded off by the swimming pool, koi pond and garden gazebo that are in the lush garden covered with cycads, palms and flowers. 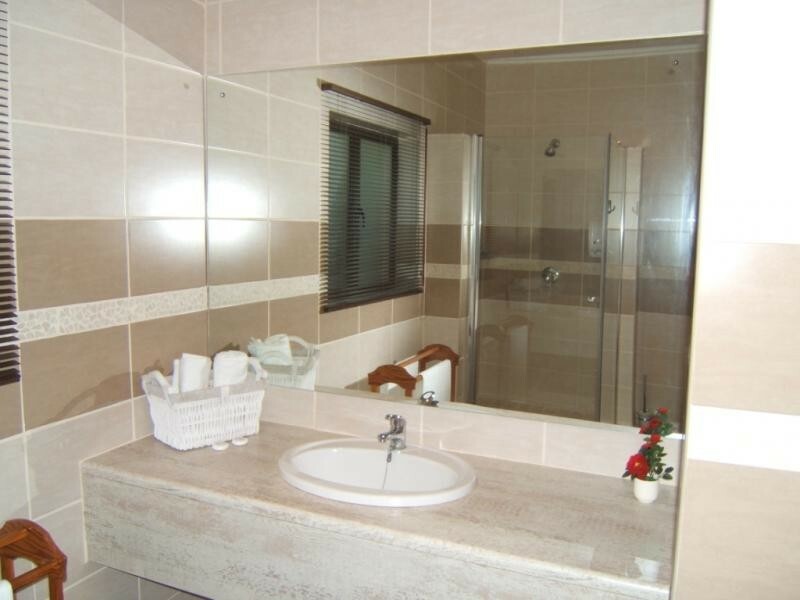 There are 4 en-suite double rooms of which 3 are fitted with two 3/4 beds and one with a double bed. 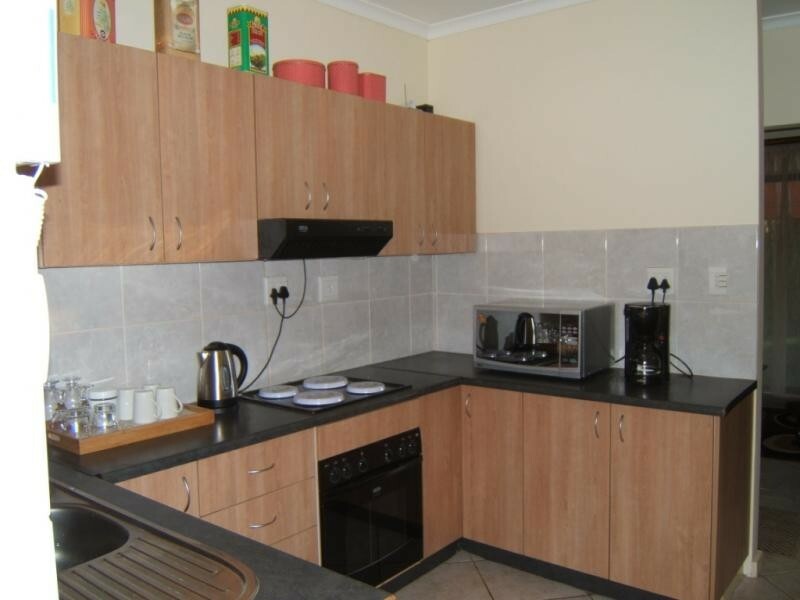 The one self-catering unit has 2 rooms, a lounge, bathroom and own kitchen. 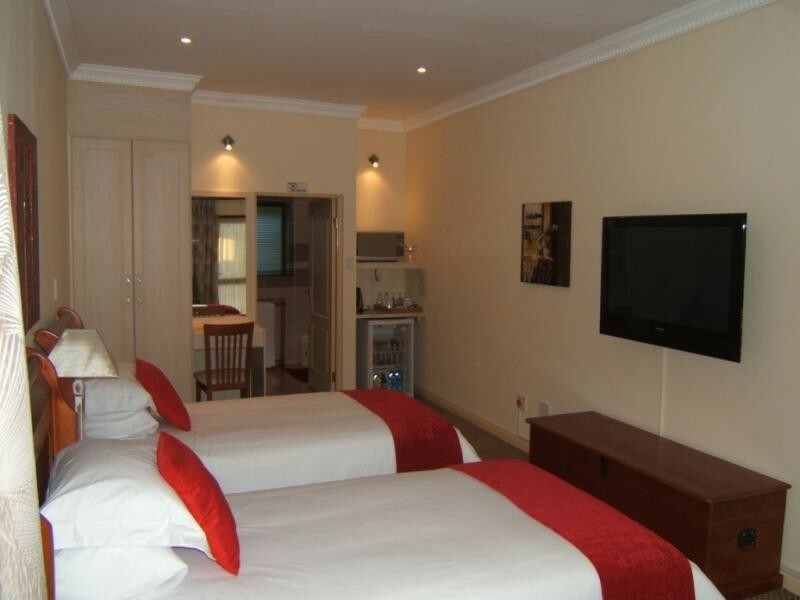 You find a 42" plasma television and mini bar in all the air conditioned bedrooms. 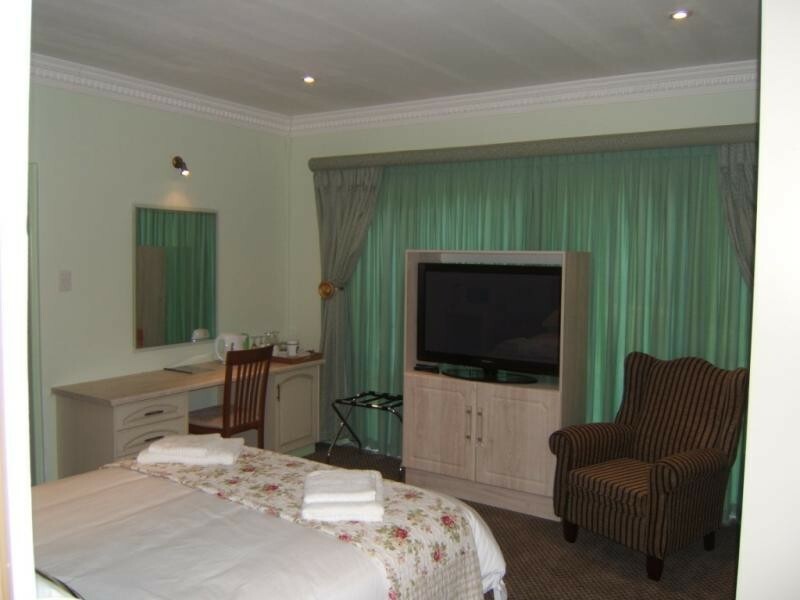 Your hosts, Manie and Sue Bester will make your stay a pleasant occasion with good memories.